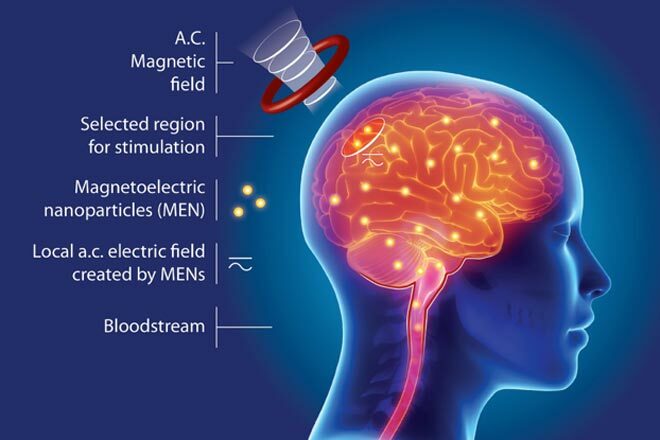 The National Science Foundation (NSF) has awarded FIU $450,000 to research wirelessly controlled nanotransducers that repair the neural circuitry in the brain. The cross-disciplinary research is led by Sakhrat Khizroev, a professor at the College of Engineering & Computing, with a joint appointment at the Herbert Wertheim College of Medicine, whose team invented the nanotransducers. Read more in FIU news.